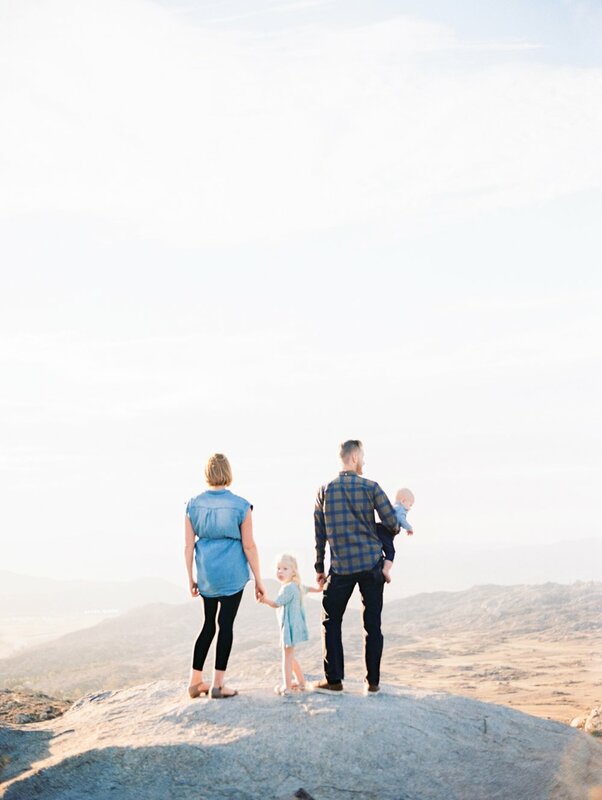 A family photography session near Idyllwild, California. 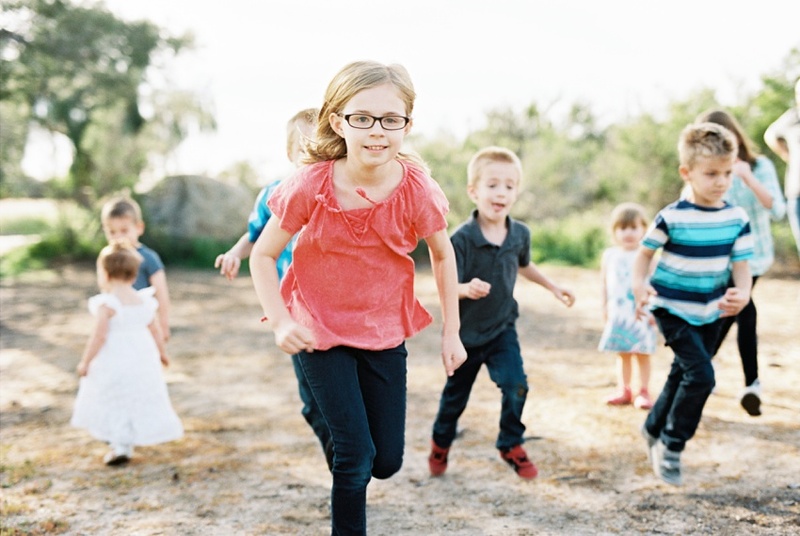 I had a lot of fun with this family and capturing some genuinely joyful moments of these kids playing around. Big family sessions like this are a joy because there's always something going on and more space for people to get comfortable and interact more with each other. 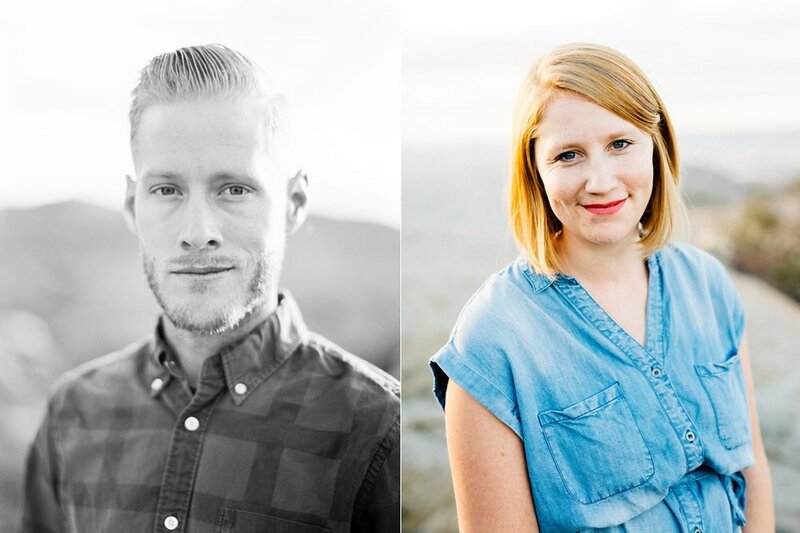 Let's get your family in front of my camera - contact me here! 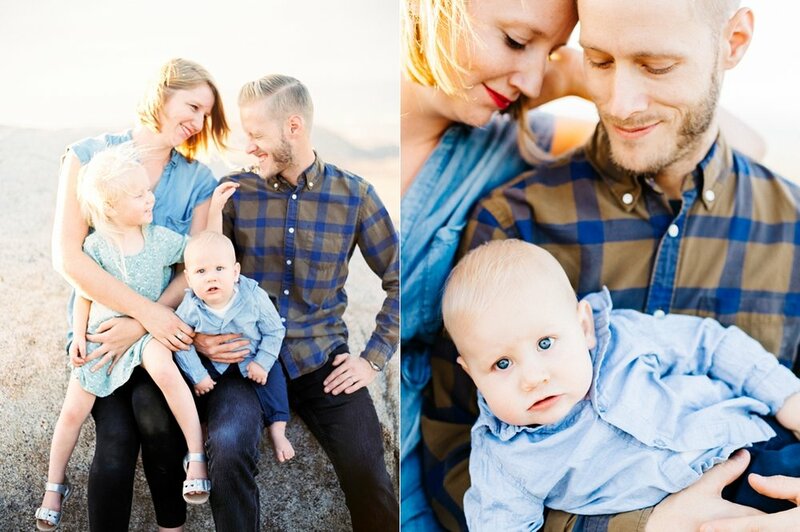 A family photo session in Hemet, California. 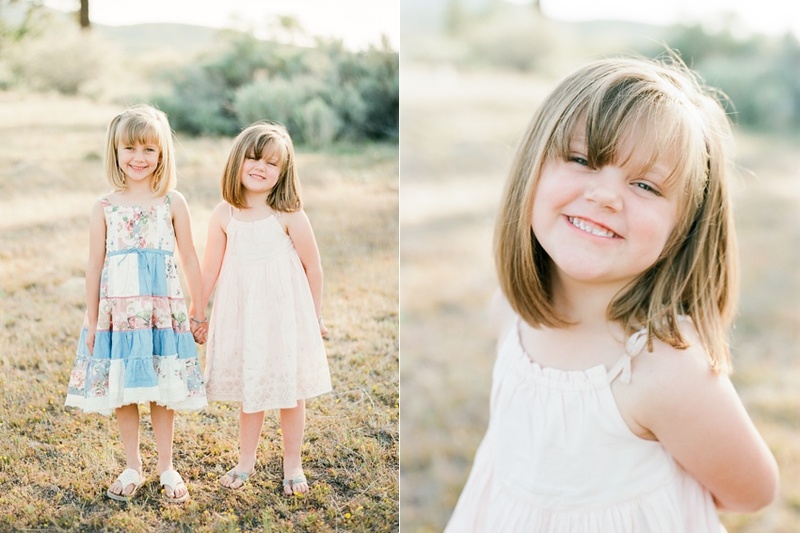 Lots of kids at a family session = lots of fun running around! I truly enjoy capturing kids being kids and still getting in some good family portraits as well. Perhaps it's because I have two little ones of my own, but it's something I get more excited about each time. Photographs of people being themselves are, in my opinion, the most memorable and meanful - espeicially as time goes on. Get in touch with me to book your family session! A family session in Simpson Park in Hemet, California. These folks are just awesome people. Oh and Emily is the owner of The Fern and Flower (http://thefernandflower.com) so if you're looking for a florist, you need to check her out. I definitely enjoy taking photos of this family!